Elvis Costello’s new album, Look Now, reviewed. 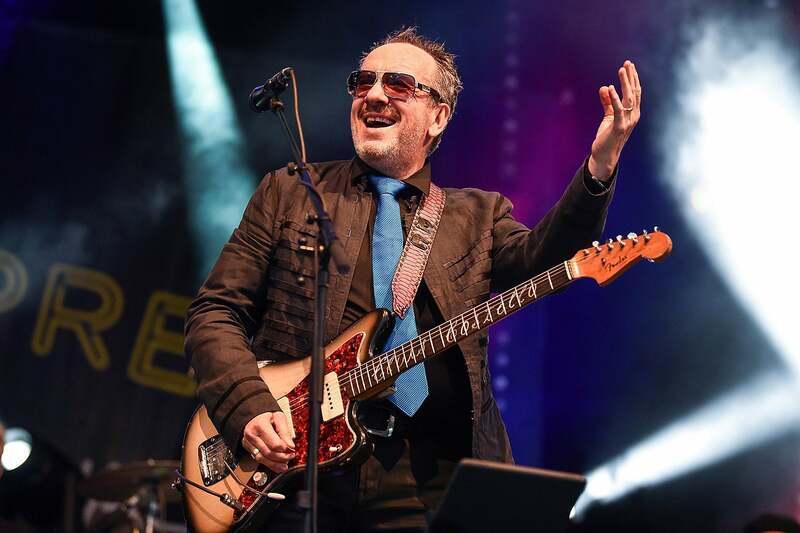 Elvis Costello and the Imposters headline the second day of the Love Supreme Festival on June 30 in Brighton, England. Costello still has a defiant streak hidden under his many, many hats. Look Now is one of his three or four best in about 30 years.